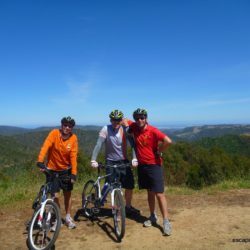 CUSTOM GROUP TRIPS AND CORPORATE TOURS ALSO AVAILABLE, See Our CUSTOM GROUPS page for more info! 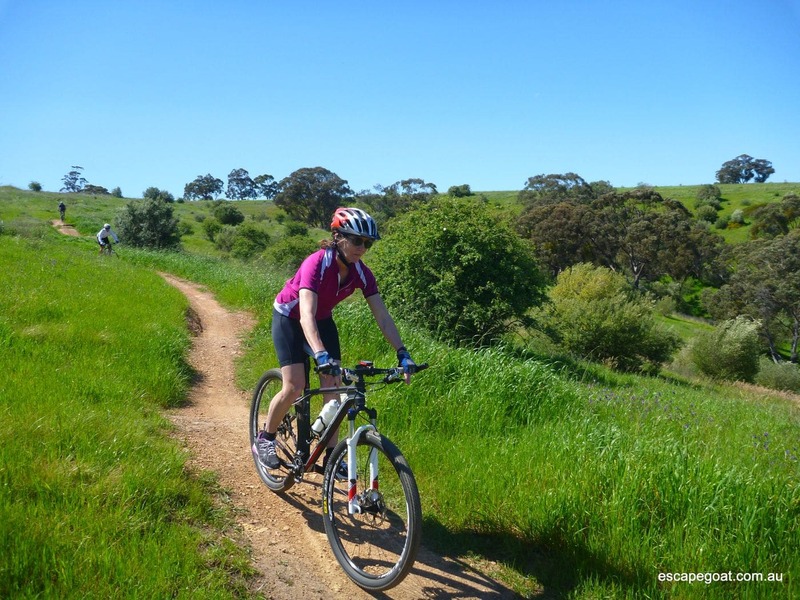 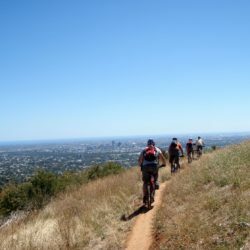 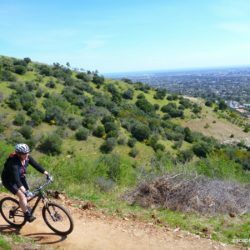 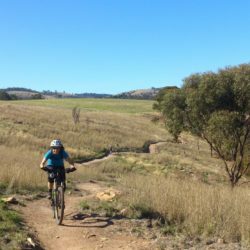 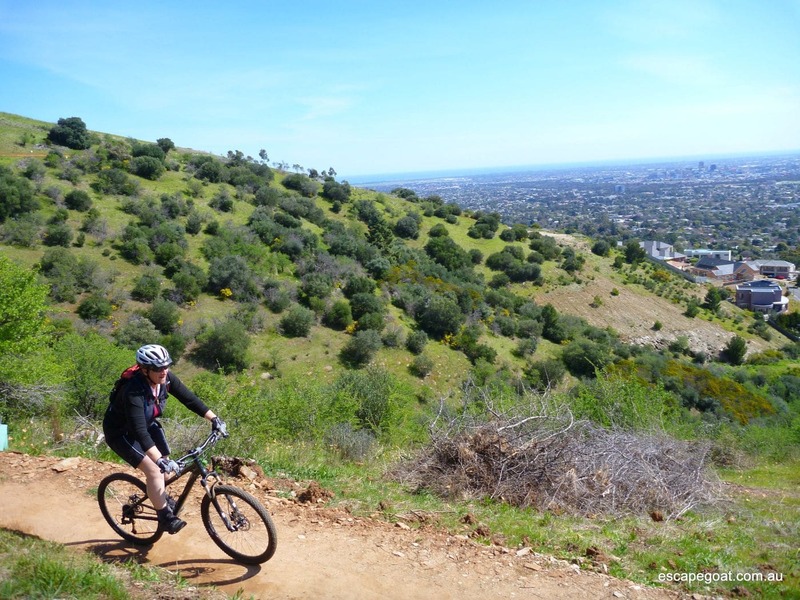 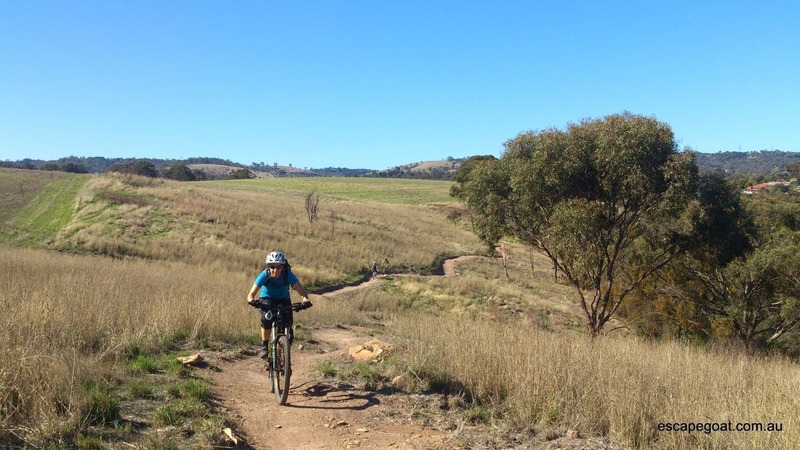 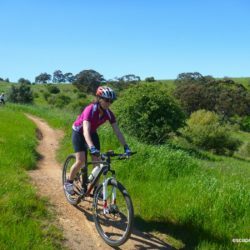 If you are new to Adelaide, or are just passing though and want to find some of the best trails around, why not come along on a guided MTB day. 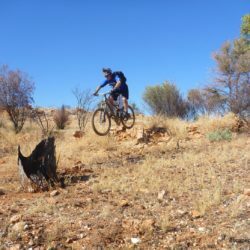 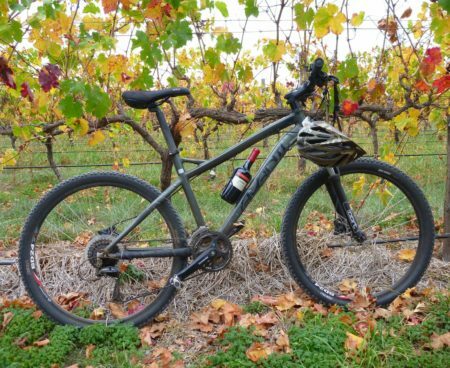 We know all the local areas and can show you around, so if you fancy riding at Craigburn Farm, Sturt Gorge, Mitcham, Eagle MTB Park, Fox and Cudlee creek or some other ‘local trails’ then give us a call. 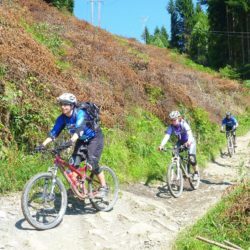 Especially if you want to avoid spending the day getting lost or trying to work out where the trails actually are on a 5 year old map. 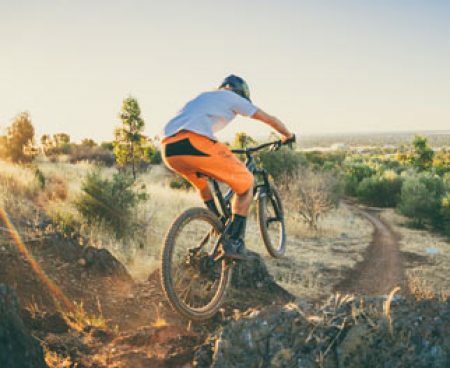 We will provide you a good quality front suspension hardtail with hydraulic disc brakes (or upgrade to a Dually or E-bike! 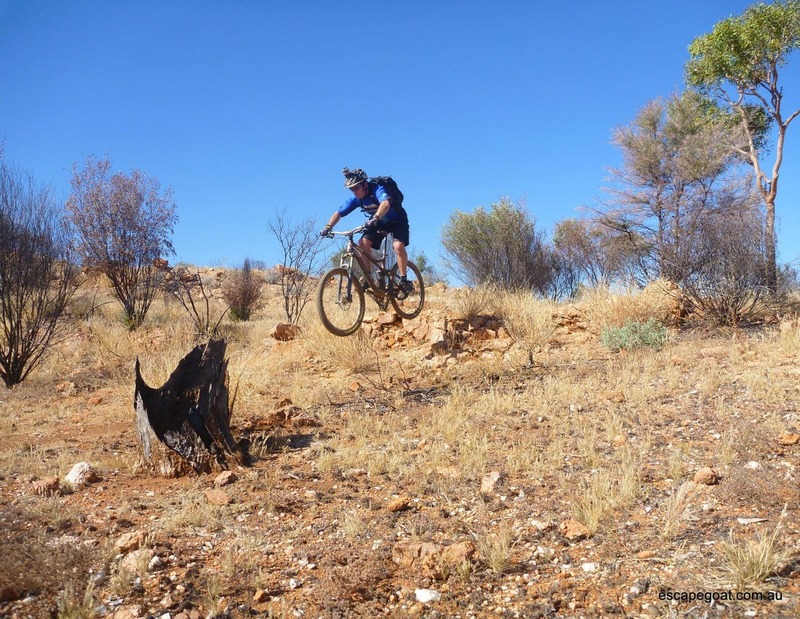 ), and a helmet. 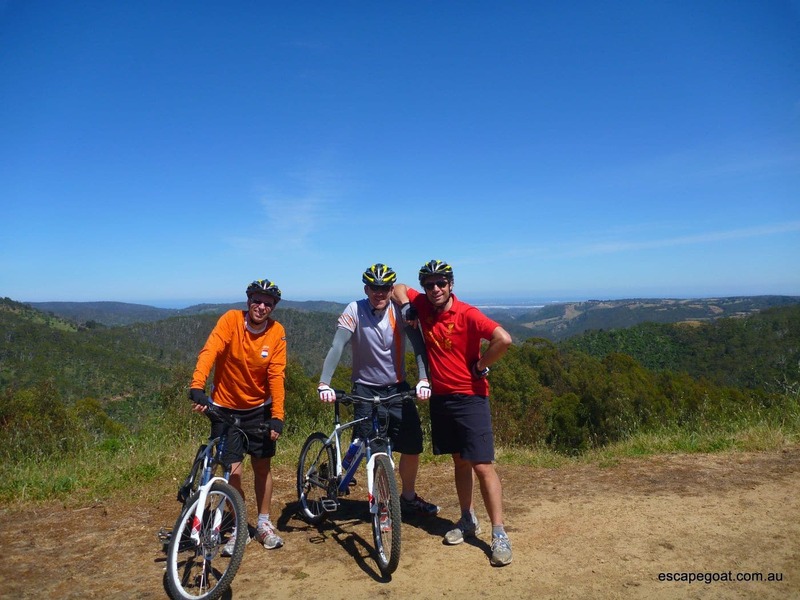 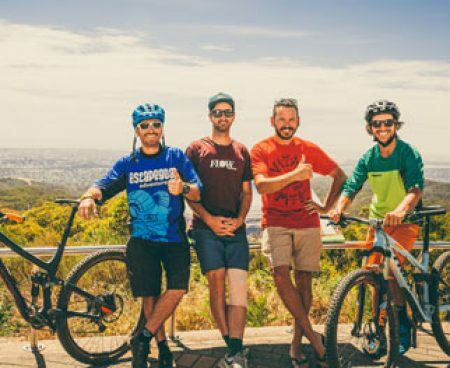 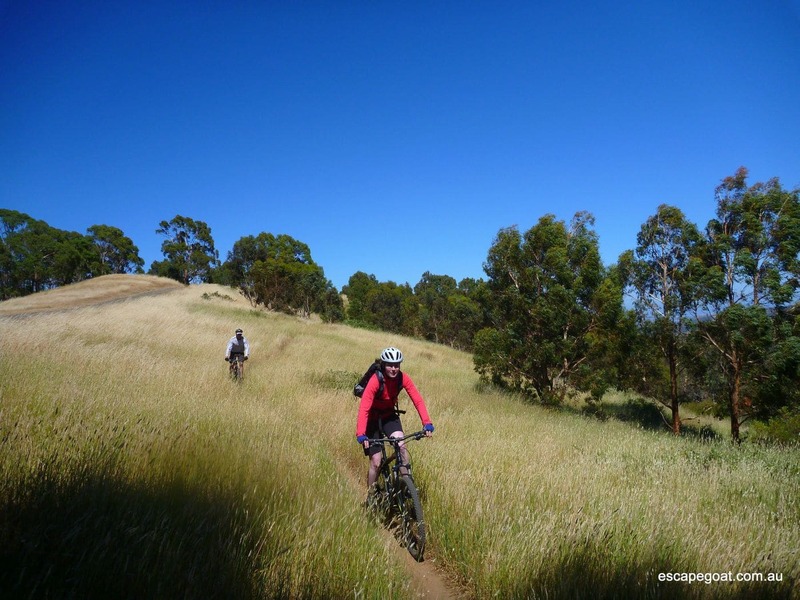 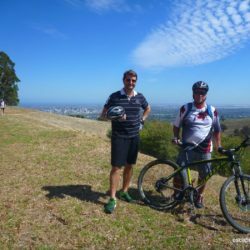 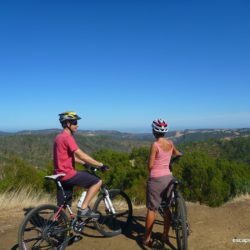 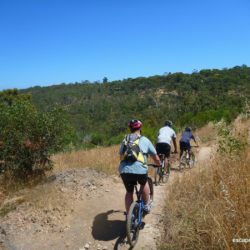 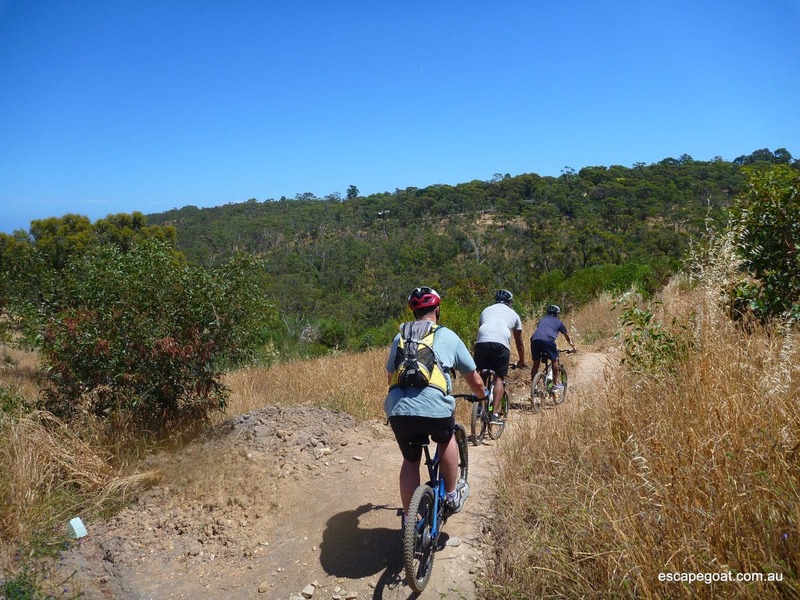 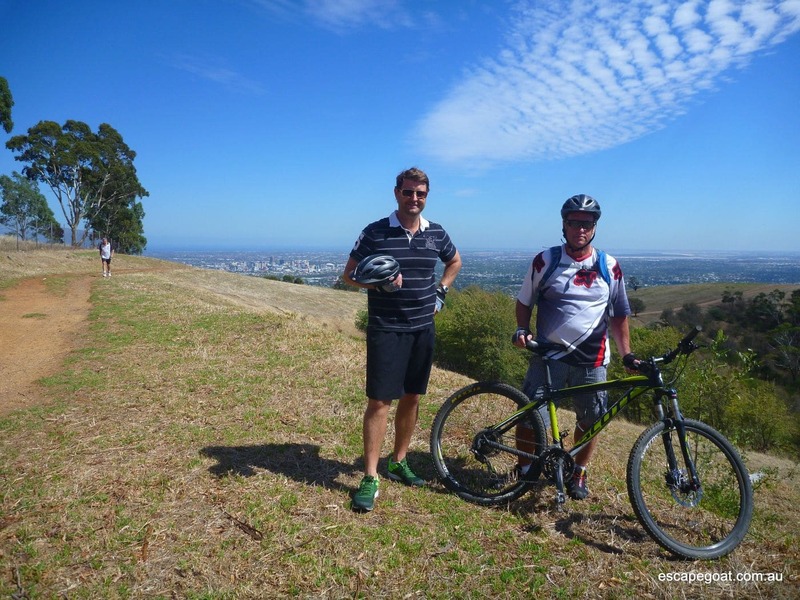 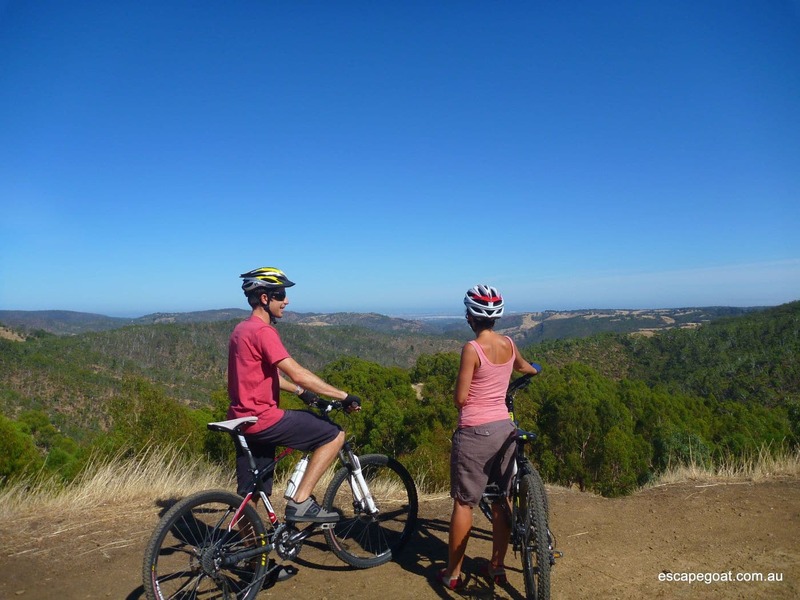 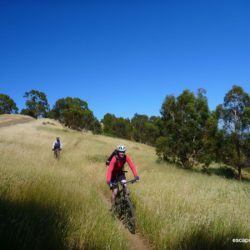 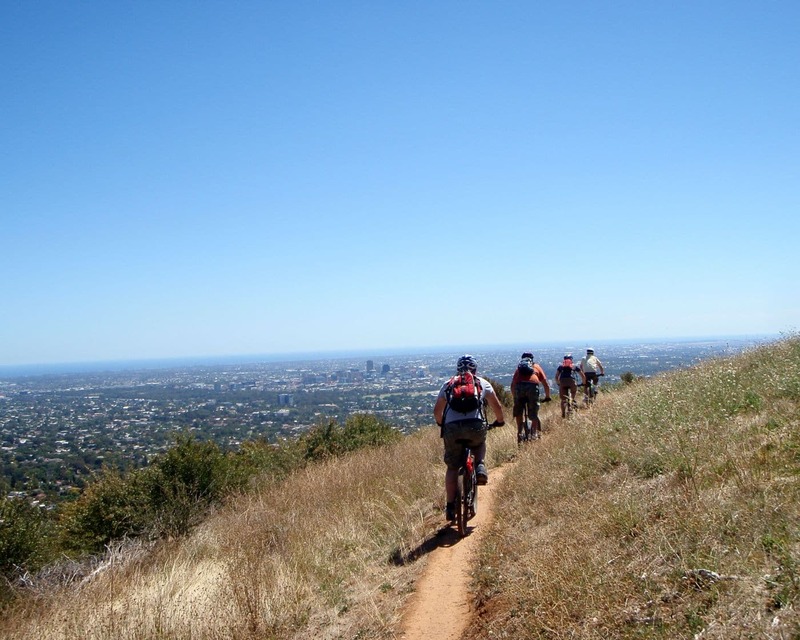 We will pick you up from central Adelaide and transport you to the days ride location and you will be guided around by a knowledgeable and qualified local mountain bike guide. 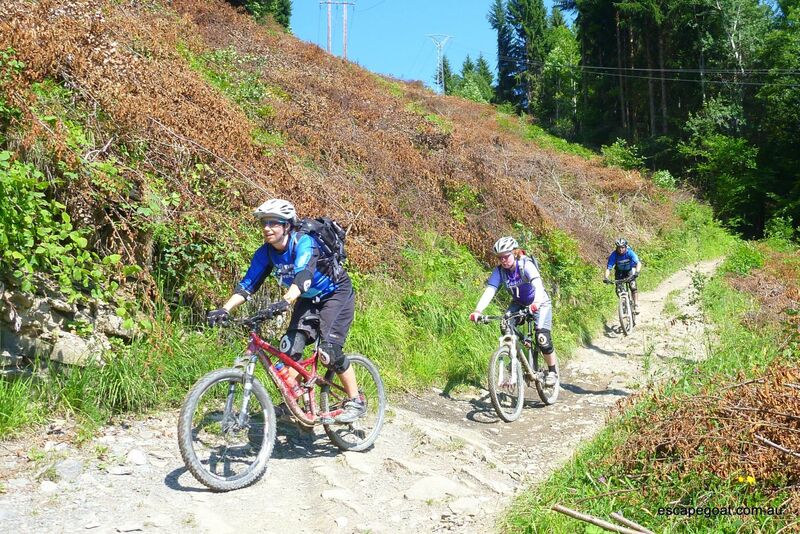 Here is a taster of some of the trails we can show you just near us!